One or more photo(s) has been virtually staged.UNDER CONSTRUCTION - Spectacular new Sarasota Eco House with Special Energy Saving Insulation and Composite Panel/Steel Beam Construction to dramatically reduce AC costs and offer much improved noise reduction and extra protection from Hurricanes and Sinkholes. These houses are innovative designs with Metal tile roof with Mediterranean flair modeled after the Famous Florida Energy House at STI in Sarasota, FLORIDA. All new appliances and bathroom with Master Bedroom and Bath. Excellent floor plan! This Beautiful West of the Trail New Construction is expected to be finished in January of 2019. Walk right in to high ceiling and a spacious great open floor plan, plus 3 bedrooms and 2 full baths. Photos are of a similar model the builder recently built. This home is in flood zone "X" (the best in FL). Long lasting and good-looking metal roof that looks like tiles. Super strong welded together steel truss & wall stud system. Homes of this construction technique have withstood the harshest hurricanes to hit FL. Spray foam insulation of entire inside wall and roof means you have a tight “building envelope” which will have a very low HERS (Home Energy Rating Sys.) score. 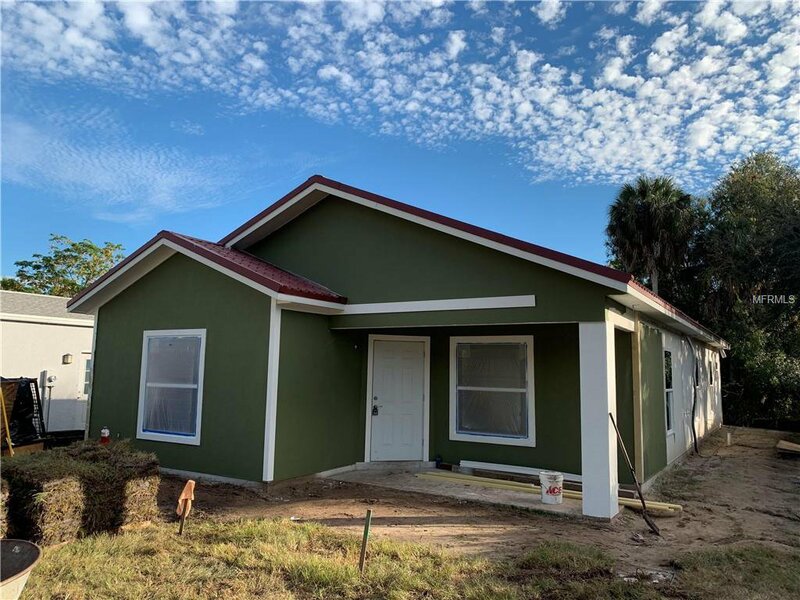 This one is only 19 homes down the same street from the public boat launch to Little Sarasota Bay where you can kayak, motor or sail across to South Siesta Key, Turtle Beach, Midnight Pass or on out to the Gulf of Mexico. You will be hard pressed to find a better home for this price in the entire county, snap this one up! Listing courtesy of ALBERT WOOSTER & COMPANY. Selling Office: KELLER WILLIAMS ON THE WATER.